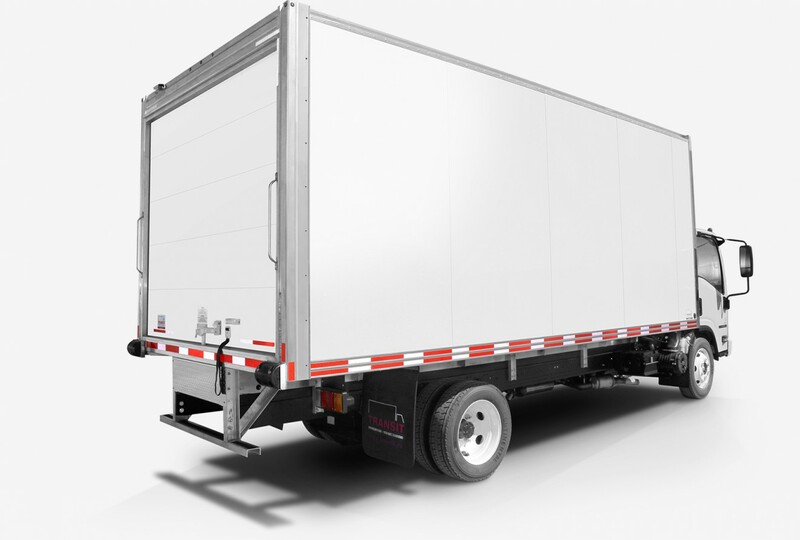 Transit’s Classik™ aluminum dry freight truck body offers a multitude of innovative design features that improve durability, usability and appearance while reducing your total cost of ownership. 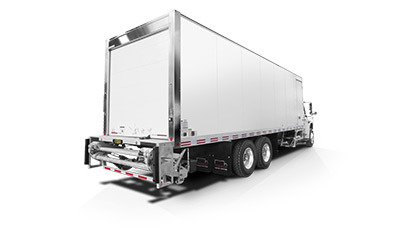 Featuring corrosion-resistant materials, flexible design customization and rivet-free panels, the Classik™ truck body is in a class of its own. 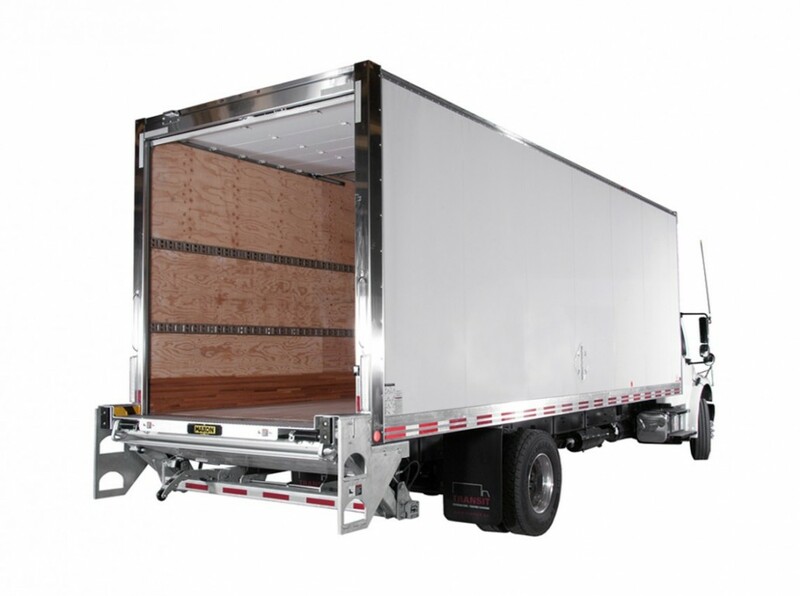 Our design flexibility allows you to customize your truck box in a multitude of ways - whatever your idea we can build it. 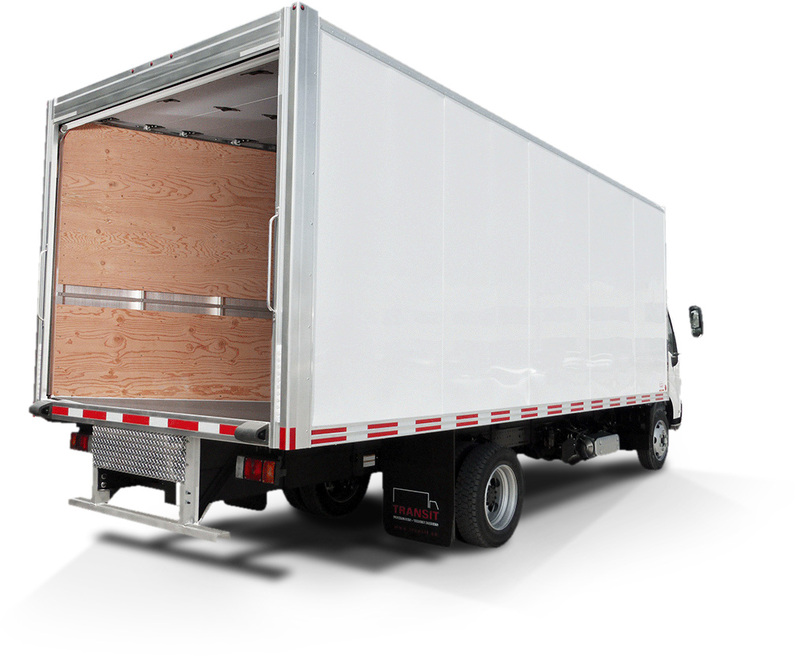 What’s more, you can take advantage of our unmatched delivery turnaround, or choose a dry van body from our vast inventory of ready-to-go models, delivered to you in a matter of days. You spend less. 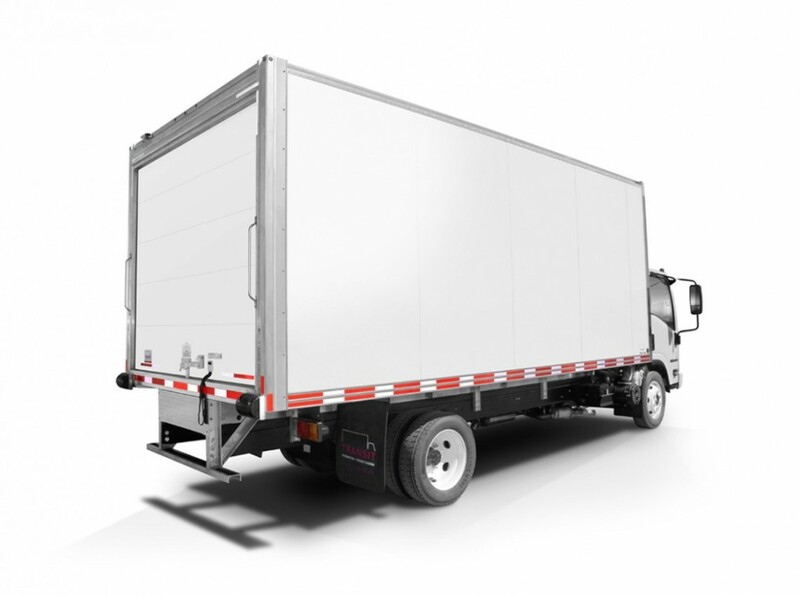 The Classik is the most cost-effective truck body in North America. 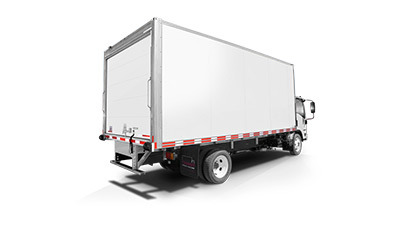 With its unique design features, your truck body is more durable, repairs are less frequent and downtime is minimized. Your repairs are fewer and done quicker. 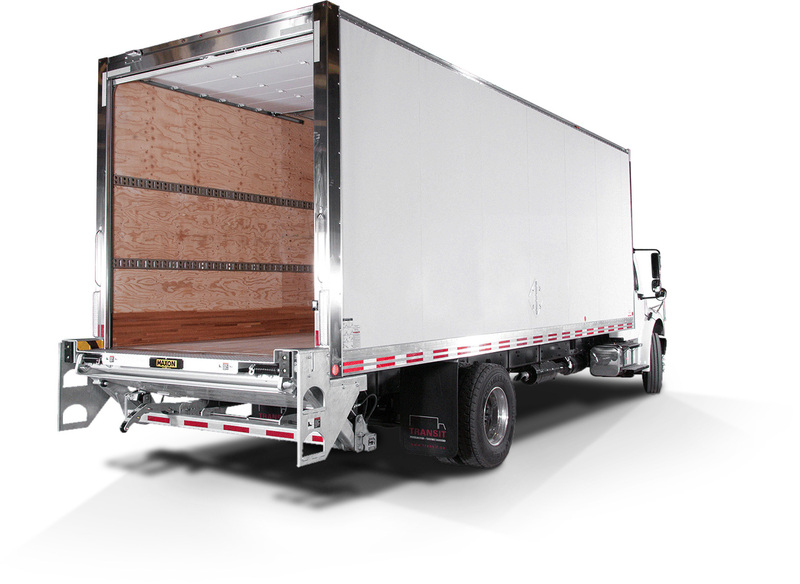 All materials used in the Classik truck body are corrosion-resistant and more resilient. The unique design of our body panels allows repairs to be performed from the exterior without disassembly. Your business doesn’t have to wait. 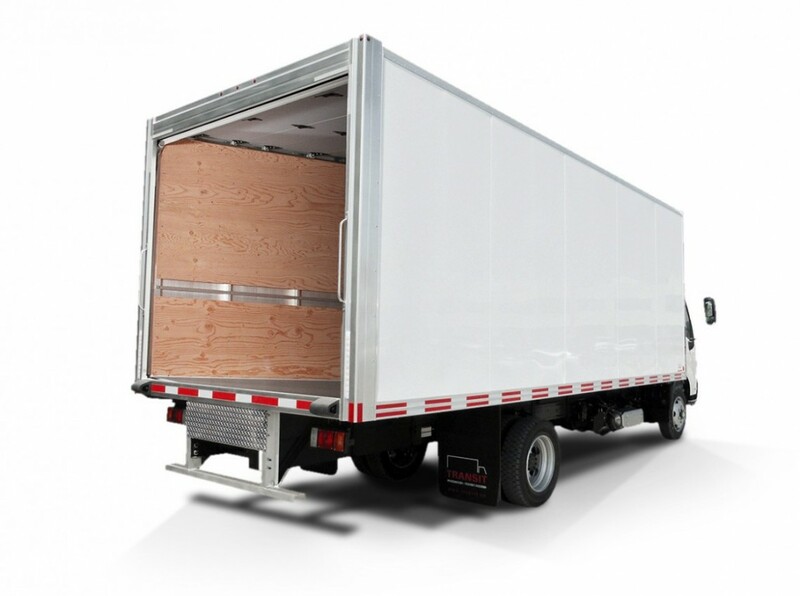 Transit’s on-site inventory of Classik truck bodies means you can get the truck body you need in a matter of days. Your truck looks great. Classik’s rivet-free panels provide a smooth surface for lettering and imaging. Stainless steel corners, LED lights and more - all enhance the look of your truck body. You get what you need. 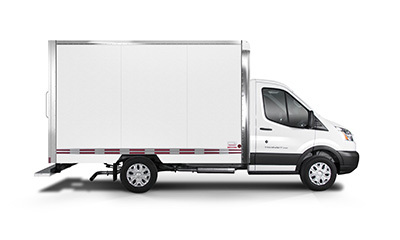 Transit makes sure you get the truck body that meets your specific needs. 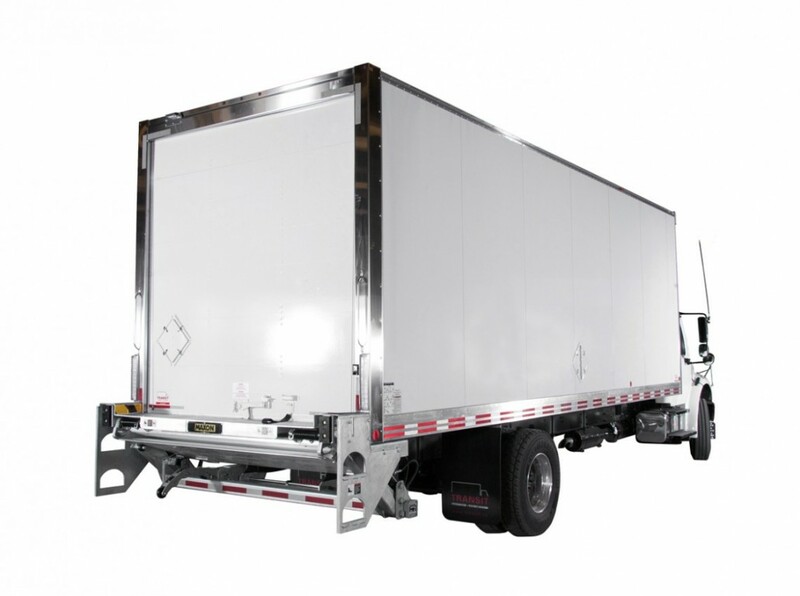 Classik’s design flexibility allows you to customize your truck body in a multitude of ways. 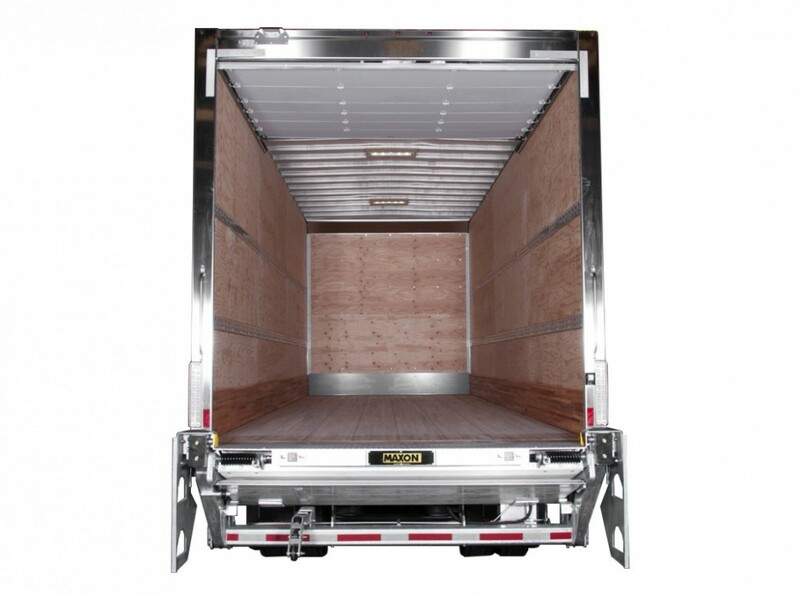 With enhanced safety features such as grab handles, built-in skid resistance and sloped door sills for water run-off to protect goods, you worry less. Aluminum panels feature an ultra-resistant protective screen made with a non-bendable H291 alloy to provide the most rigid surface in the industry. Seamless exterior rivet-free surfaces provide superior lettering or imaging surfaces and easy maintenance. Improved electrical system delivers long-term performance and easy replacement. It features a customized, one-piece twin wiring harness and weather-proof connectors. The latest generation of LEDs are recessed into rubber rings to reduce vibration and prevent damage. 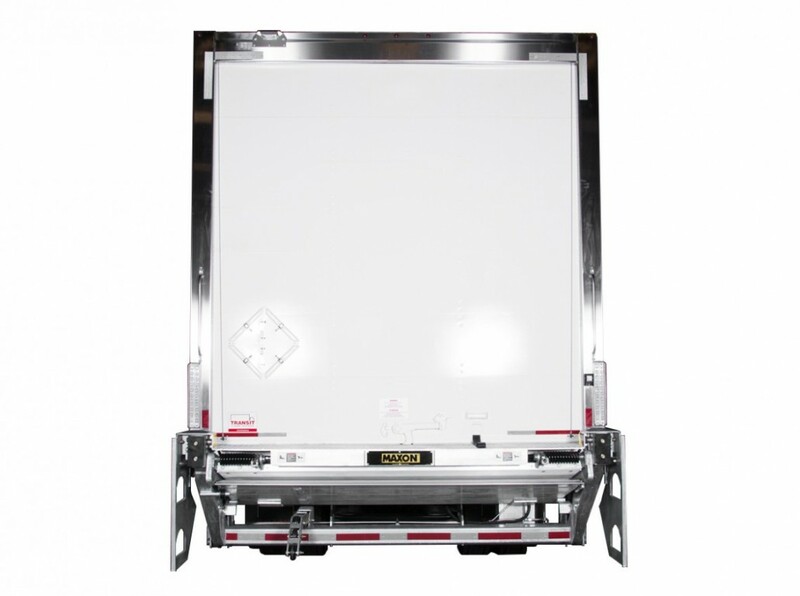 A wide variety of equipment and accessories are available, including doors, lifts, galvanized steel tie bars, bumpers, ladders, timers and much more. Our wide range of bolt and perforation-free side rails are corrosion-resistant and are designed to combine performance with aesthetics.